Tall mountain ranges, open spaces and the valleys between them create a powerful scene when combined with the wild, romance of nature. 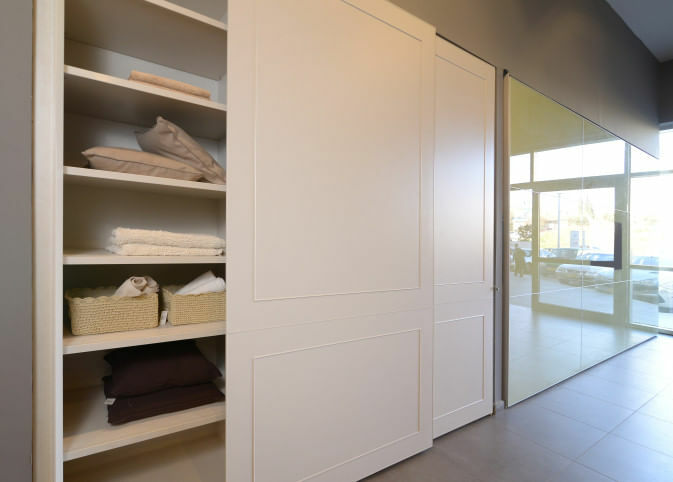 When country style meets winning technology … that’s exactly what we mean when we see for the first time Hardoor’s new “provence” wardrobes. If you have a soft spot for country style, love designs with the scent of romance and connect to nature, its colours and textures, then this is the wardrobe for you. 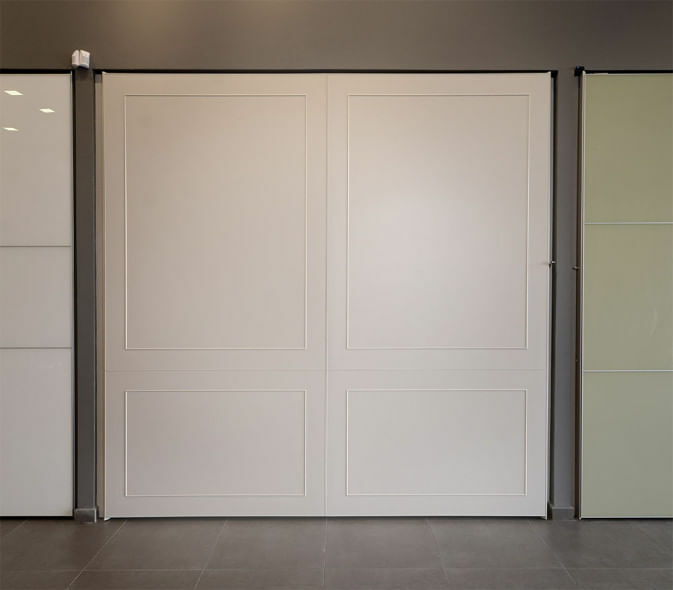 The provence sliding wardrobe is characterised by its classic, timeless romantic theme .. a treasure clear to the eye from first sight: the way it looks, the quality and performance, the ambience combined with practicality. Apart from the feeling of warmth and nostalgia emanating from this style of wardrobe, the striking characteristics are emphasised by solid colours and intricate detailing for an old, antique look. 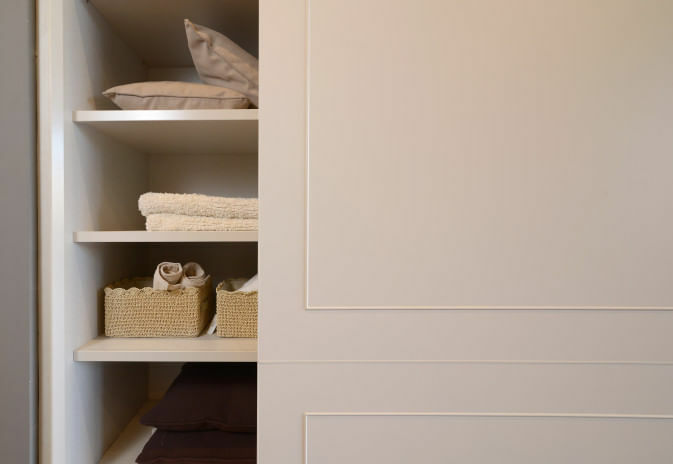 The front of the wardrobe is made from painted MDF and the profiles are painted to match, gaining a classic, timeless look. 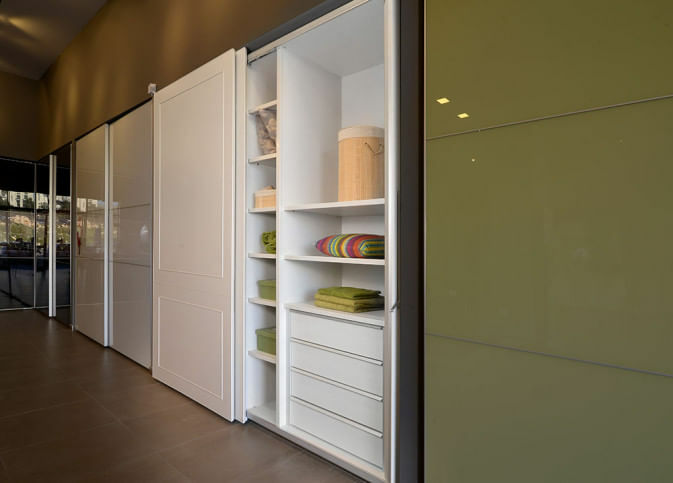 In addition, we recommend touch opening drawers without handles to create a unique look which is so different from all other wardrobes. 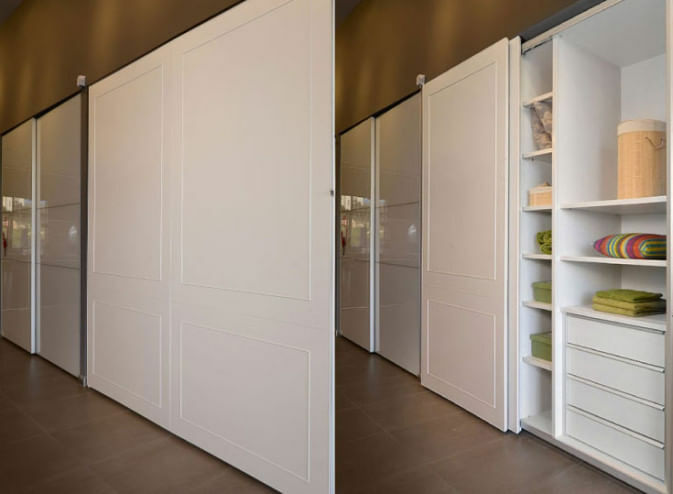 The wardrobe comes with full opening on one level, and can be made up to 3 meters high. The manual opening handle is situated on the side of the wardrobe or alternatively it can come with an automatic opening facility. The unique sliding mechanism is different from other mechanisms on the market, faultlessly incorporates progressive, breakthrough technology leaving its competitors behind. 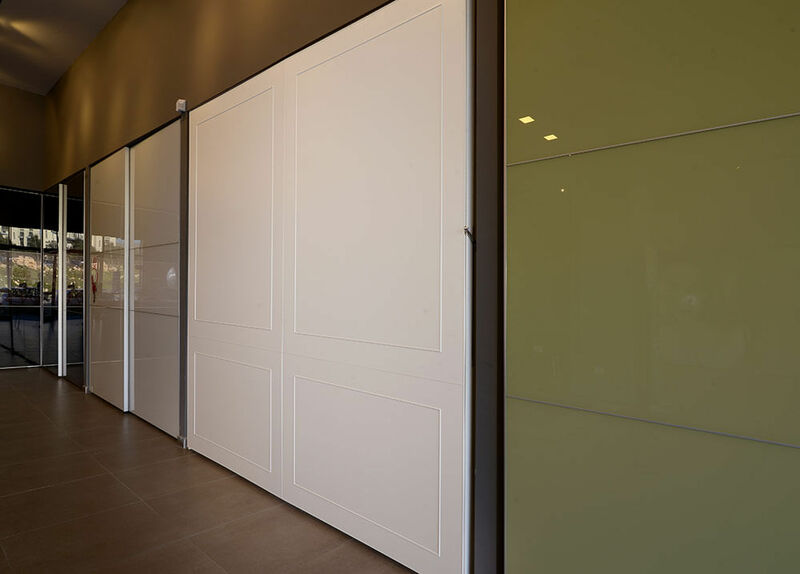 The wardrobe is built with special attention given to the smallest of details using the quality materials and finished to the highest standard. And all according the the clients specifications.